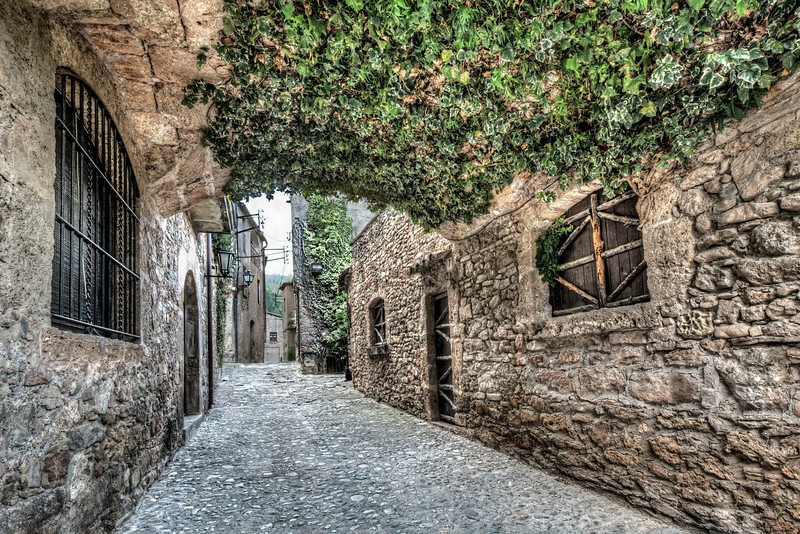 Mura is an idyllic village located inside the beautiful natural park of ‘Sant LLorenç del Munt I Serra de l’Obac’ in the province of Barcelona. As nearly all the houses are made of stone, it reminds one of medieval times. A narrow set of streets, stairs, and ramps were constructed around the Sant Martí Church a long time ago to create the village we see today.